Fading Away: What remains when a population disappears? 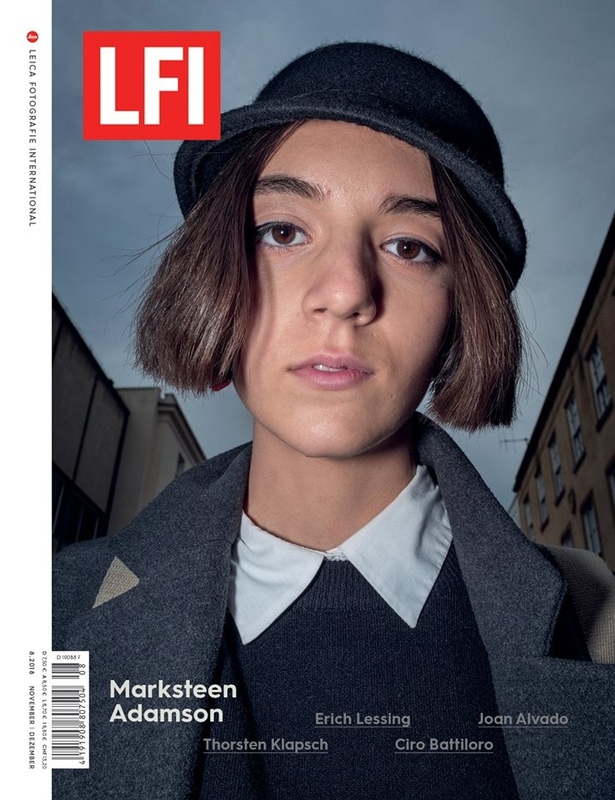 I'm very happy to share that my last project is now out and published in the last issue of LFI, Leica Fotografie International magazine, where we have shaped it as "Fading Away": " A series of mystical, quasi-apocalyptic landscape images loaded with symbolic power." "Fading Away" is an essay on extreme depopulation, based (quite freely) in one of the most depopulated areas of Europe: a vast territory of 65.000 square kilometers located in the center of Spain that is now known as South Lapland. Since last winter, I have been traveling through this land, gathering my impressions on this phenomenon, and trying to put them together into a proper group of images. Is time to cellebrate that they have arrived to as nice destination as the pages of LFI are. And together with a great text by Danilo Rössger. I am very grateful to Carol Körting and LFI for the trust in this work since the very beginning.